◎ Chinese & English operation menu and voice prompt. ◎ 8 independence or public partitions. ◎ 16 programmable access wireless remote, 10 programmable access keypad, 32 wireless appliance switch,8 wireless siren. ◎ Support GSM,TCP/IP, networking alarm setting. 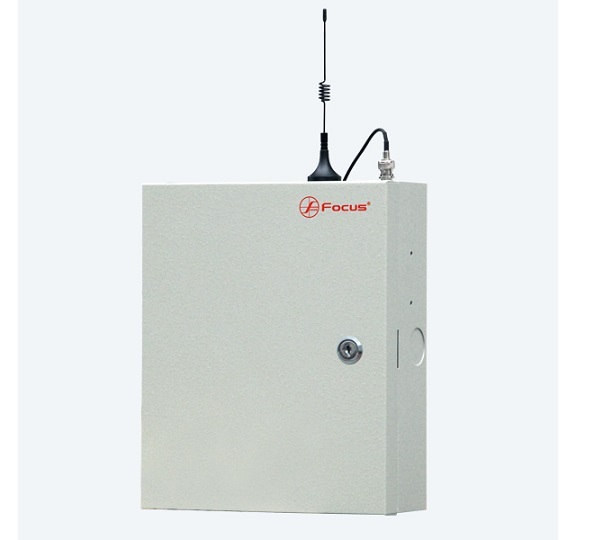 ◎ Can extend GPRS wireless communication module, support GPRS data transmission. ◎ Can set 8 private telephone numbers. ◎ Remote voice prompt operation.